Specialising in all aspects of Residential Property Sales & Lettings. 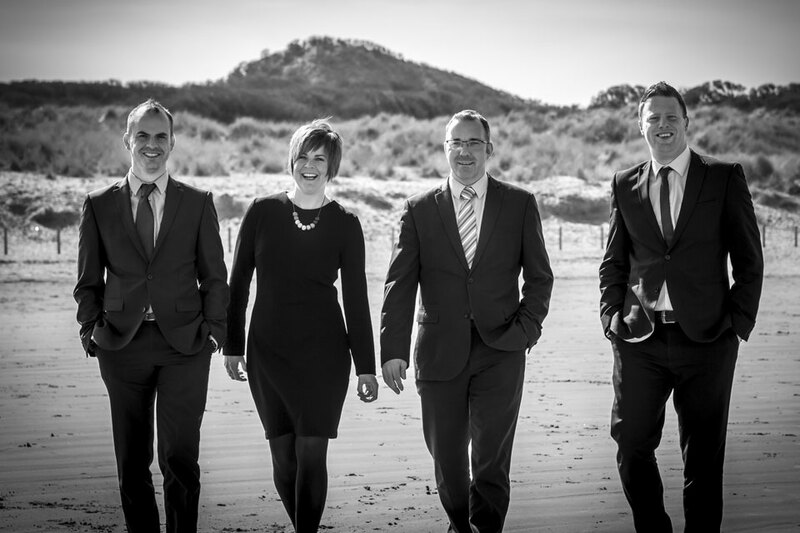 Northern Real Estate are one of the leading Residential and Commercial Estate Agents and Chartered Surveyors' in the North West of the Province. Following a successfully management buy out in May 2007 the company has been given renewed direction under the leadership of Richard McLaughlin BSc (Hons) MRICS and now operates independently from the McAfee Group. The company specialises in all aspects of Residential and Commercial property and is keen to provide an efficient cost effective service to small local business, multi national clients and private individuals with a residential or commercial property interest or requirement. We are regulated by the Royal Institution of Chartered Surveyors (RICS) and our dedicated team of RICS Chartered Surveyors provides the perfect blend of enthusiasm and drive balanced with business acumen and experience. Please enjoy our website and contact our Surveyors should you need an opinion on any aspect associated with the services we can provide. 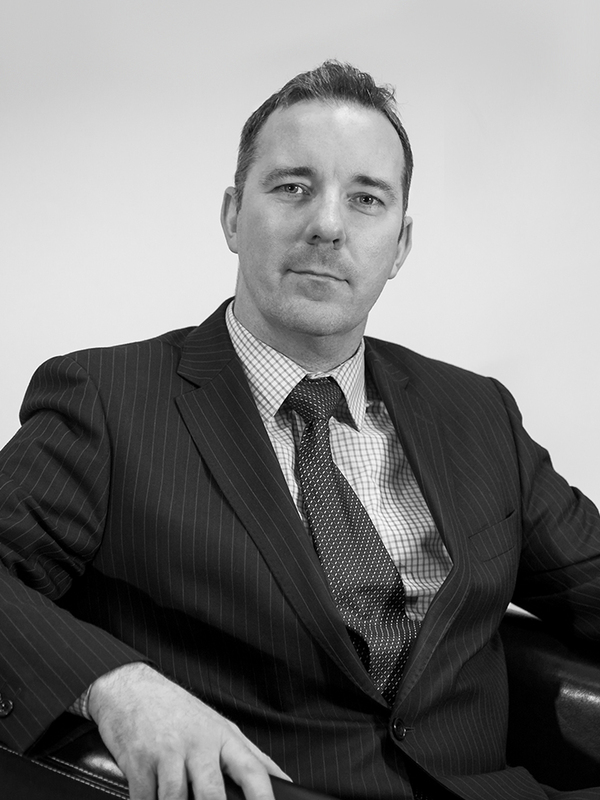 Richard McLaughlin BSc (Hons) MRICS qualified as a Chartered Surveyor in April 1996 and has a wide ranging experience within the Commercial Property Industry. He has worked throughout the U.K.
Richard McLaughlin joined the firm in 2006 and following a management buyout of the business, Richard is the Managing Director of the firm. Previously Richard was property manager for Lloyds Pharmacy Ltd and Senior Valuation Surveyor with Osborne King Property Consultants in Belfast. Richard specialises in RICS 'Red Book' Valuations, Rent Reviews, Lease Renewals, Rent Review Arbitrations and fulfills an Expert Witness function at the Lands Tribunal, Royal Courts of Justice. Richard has specialist knowledge and experience within the Health Sector following over 10 years experience with developing Primary Care Medical Centers across the U.K., Republic of Ireland, Isle of Man and the Channel Islands. 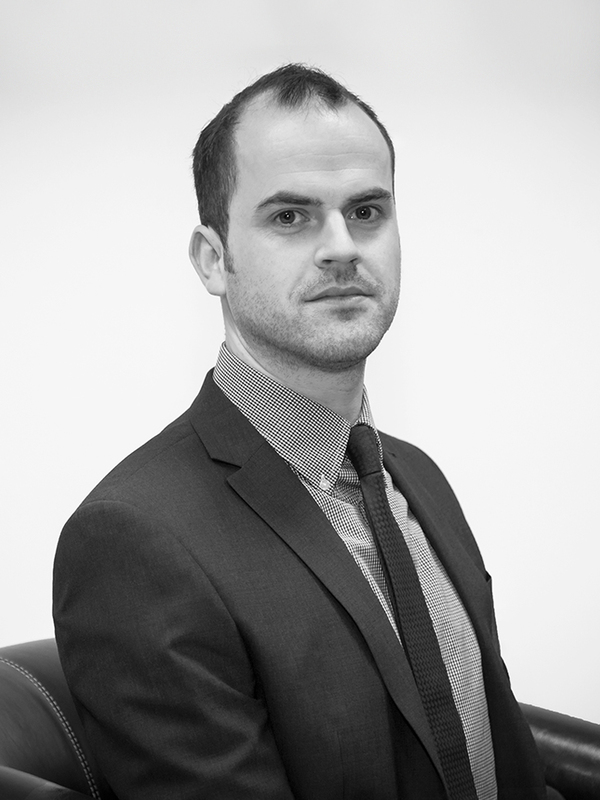 Colin joined Northern Real Estate in 2005 as senior Agency Surveyor. In this time with Northern Real Estate Colin has gained extensive knowledge of the local market and has built up a large client base in his time with the company. 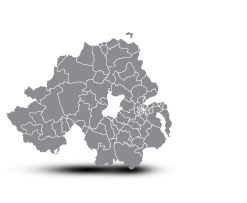 Colin has been instrumental in attracting and relocating many multi national and local companies within the area. Colin heads up both the Commercial and Residential Agency Department of the company and given his pragmatic approach, he is keen to deliver results for a range of clients in a cost effective and efficient manner. Gillian co ordinates the property management aspects of our residential managed property portfolio and also provides a property management accounting function for our residential estate. 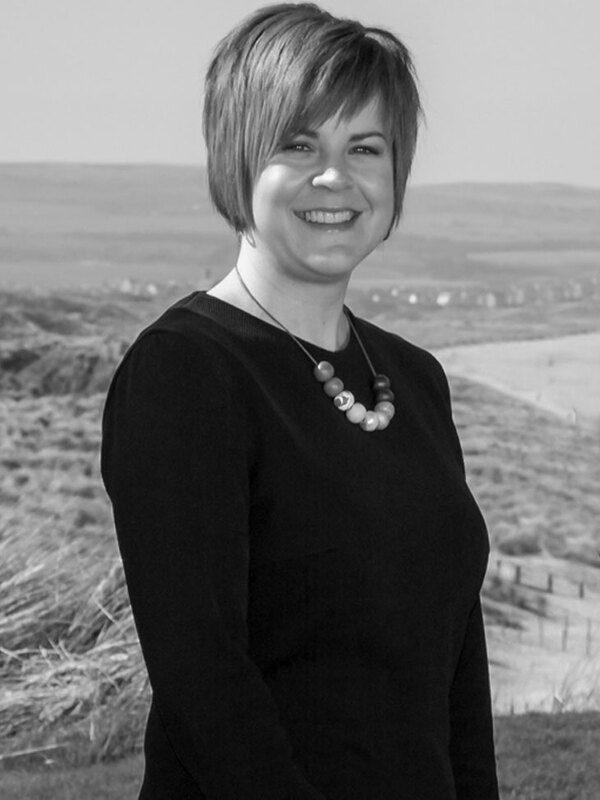 Gillian joined Northern Real Estate in October 2010 after studying in Napier University to manage our expanding residential property management portfolio which now extends to nearly 50 properties. Gillian would be happy to discuss any aspect of Residential Estate management Tel 028 703 29222. 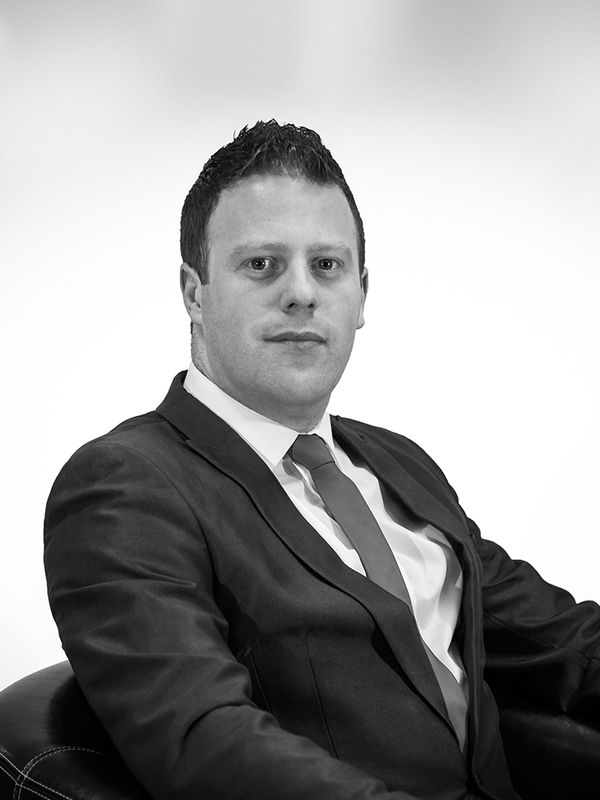 Adam Campbell joined Northern Real Estate in 2013 as an assistant surveyor. His experience spans over 10 years in residential and commercial architecture and planning and his qualifications include a BTEC and Higher National Diploma (HND) in Building and Estate Management. This valuable experience provides an additional layer of advice to both property developers and residential and commercial clients. Adam is also a member of the Royal Institute of Chartered Surveyors (RICS) and is currently undergoing assessment to achieve AssocRICS accreditation in his chosen specialist area of Residential Survey and Valuation.